REDWOOD CITY, Calif.--(BUSINESS WIRE)--SentreHEART, Inc., the manufacturer of the LARIAT technology for catheter-based, non-implant left atrial appendage closure (LAAC), today announced it has closed a $35 million Series D round of financing. Deerfield Management Company, a healthcare investment firm with over two decades of experience, led the financing, which included participation from SentreHEART’s existing investors U.S. Venture Partners, Prospect Ventures, Vivo Capital and Decheng Capital. 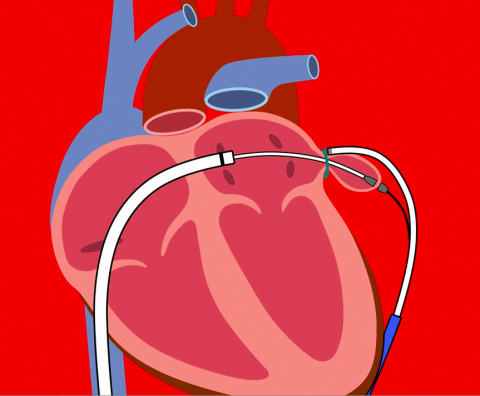 Recent studies have demonstrated that the LARIAT device not only closes the LAA mechanicallyi, but can also isolate electrical activity within the LAAii, a known contributor for AFibiii. The objective of the aMAZE Trial is to demonstrate that LARIAT for LAA closure, plus a PVI ablation, will lead to a reduced incidence of recurrent AFib compared to PVI alone, with a high safety profile. i Bartus K, et al. 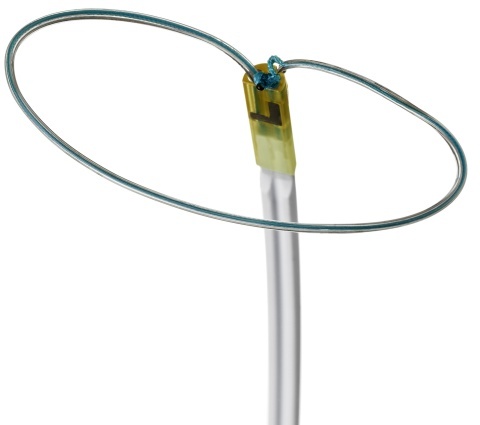 Percutaneous Left Atrial Appendage Suture Ligation Using the LARIAT Device in Patients with Atrial Fibrillation. J Am Coll Cardiol 2013 Jul 9;62(2):108-18.
ii Han FT, et al. The Effects of LAA Ligation on Electrical Activity. Heart Rhythm. 2014 May; 11(5):864-70.
iii Di Biase L, et al. Left atrial appendage: an underrecognized trigger site of atrial fibrillation. Circulation. 2010 Jul 13;122(2):109-18.